There has been an exponential increase in laparoscopic urologic surgery, reconstructive and ablative, in the treatment of a variety of benign and malignant conditions affecting the urinary tract. Advances in instrumentation and technology have played a pivotal role in expanding the application of laparoscopic surgery. Proper understanding of instrumentation and certain basic principles of laparoscopic surgery is fundamental to the safe and effective practice of minimally invasive surgery. 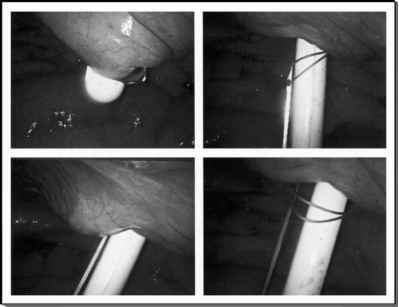 This chapter will highlight the fundamental and practical aspects of laparoscopic instrumentation and techniques common to most laparoscopic urological procedures.